Cold Dude Computers: Penguin Band and Cadence Online! Penguin Band and Cadence Online! Recently, if you are friends with Cadence you would notice that she has been online and is from time to time! The Penguin Band have also been on! Unfortunately neither PB or Cadence have a new BG, but I am positive that as soon as the Ultimate Jam is out probably both will though. 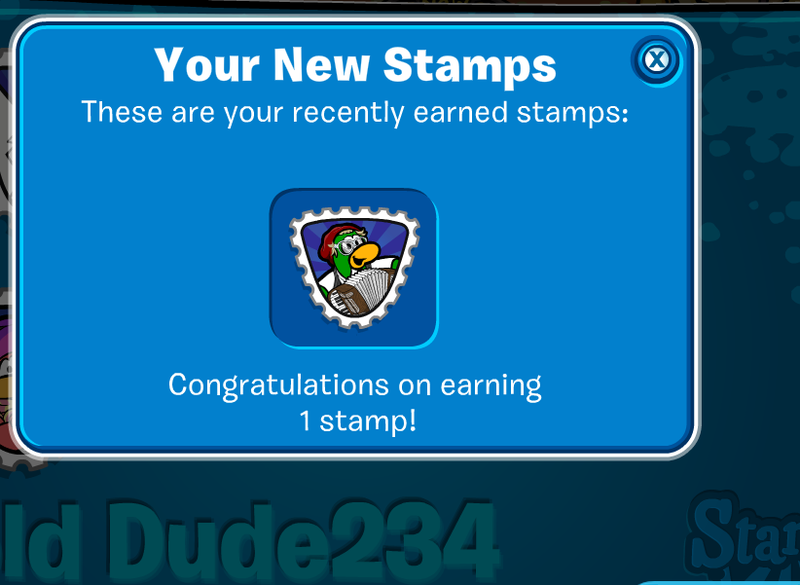 Also a few penguins have sent e-mails of to the Club Penguin Support and got a response that said the PB and Cadence are supposed to be waddling around the island to 'get ready', for the Ultimate Jam. Have you ever met Cadence or a member of the PB? Leave a comment and let us know!